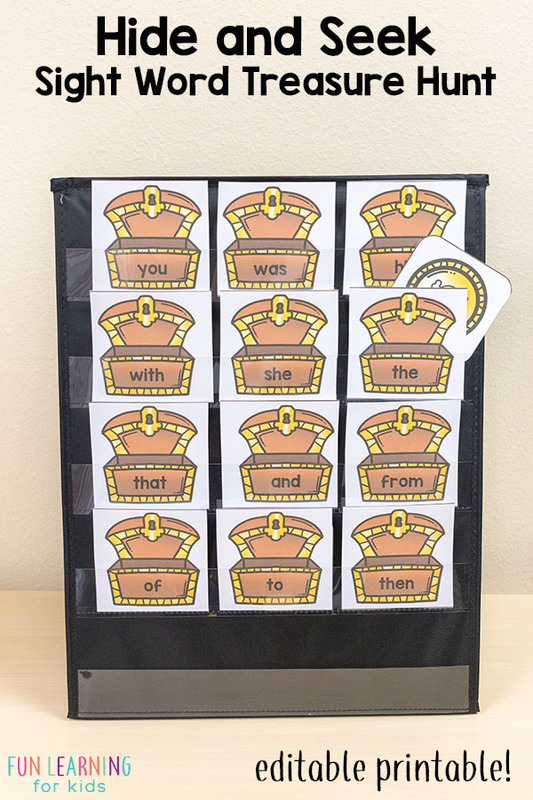 This is a digital product. 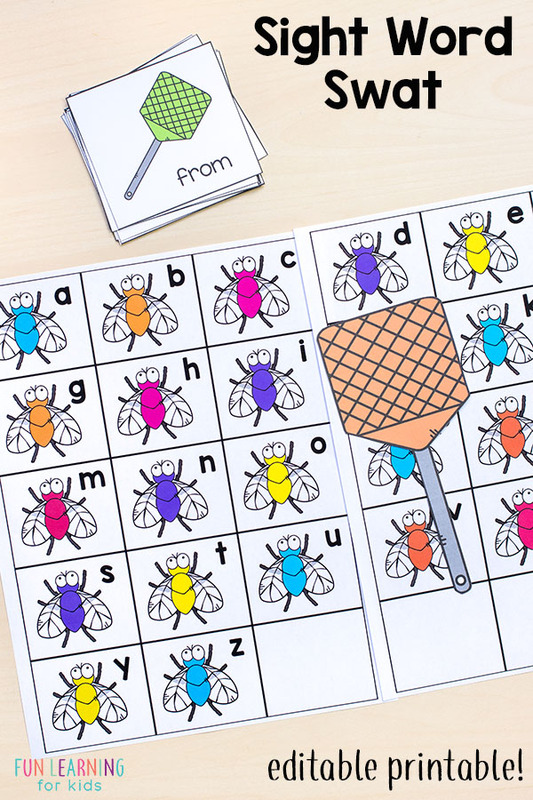 You will get a downloadable PDF. 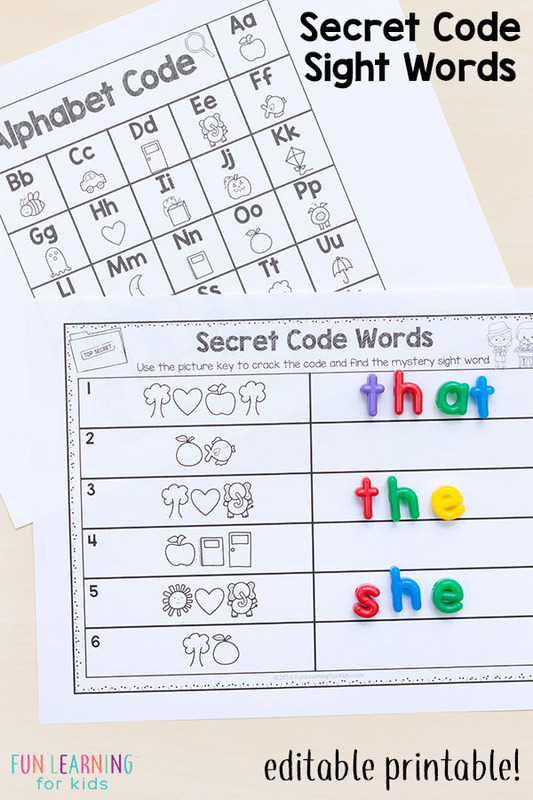 These editable sight word games are so much fun and super simple to prep! 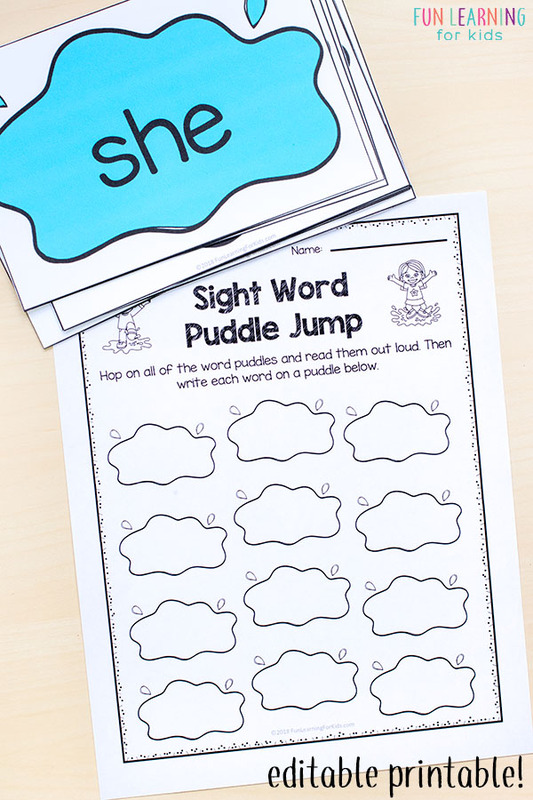 Just type in any words you want and all 20 sight word activities will be auto-filled! 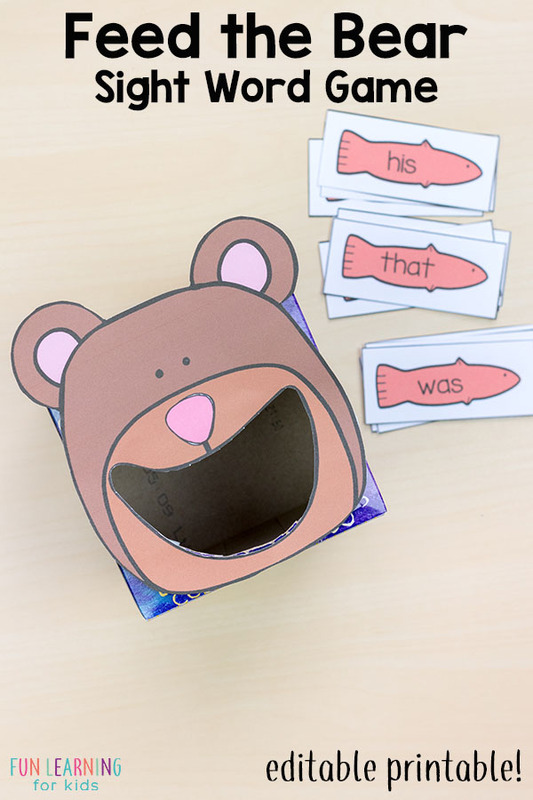 They would be perfect for literacy centers or small group instruction. 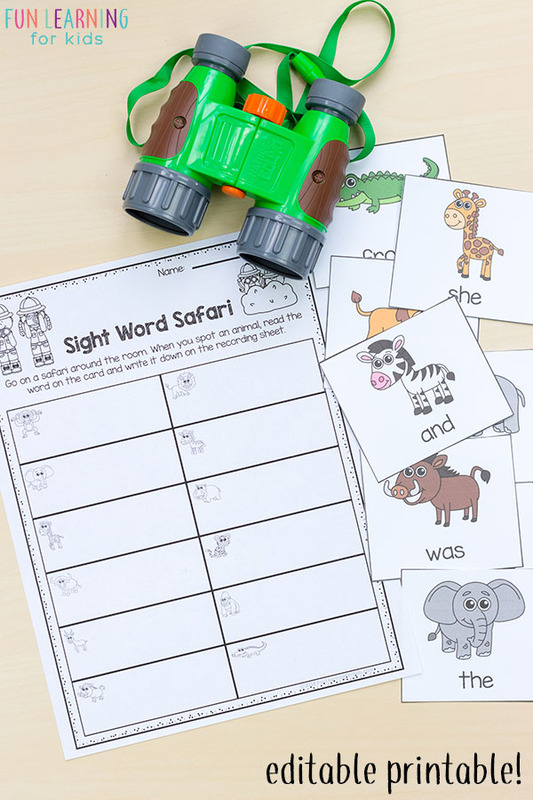 The kids are going to have a blast learning sight words in fun, hands-on ways! 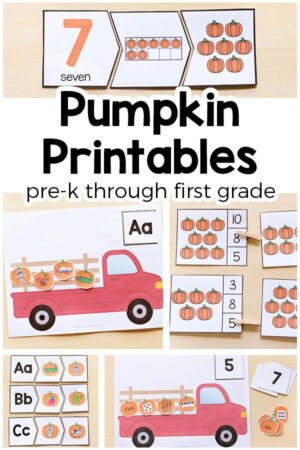 NOTE: The font and/or the font size cannot be modified. 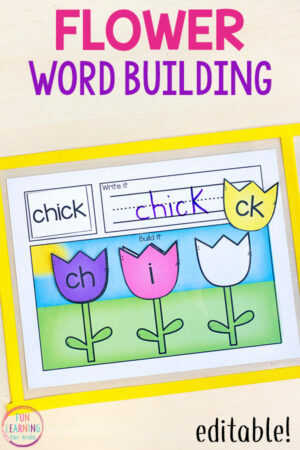 This is so that the words can be auto-populated. 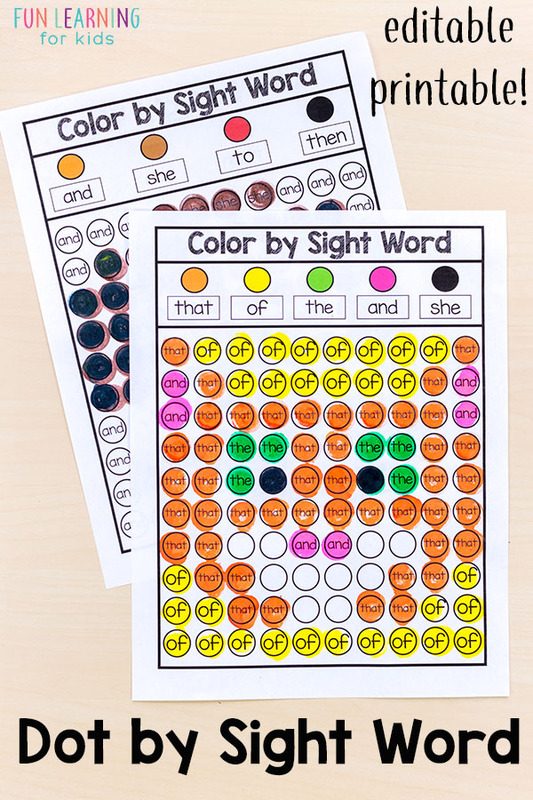 Just type 12 words on the first page and all 20 games will be auto-populated with the words you’ve typed! 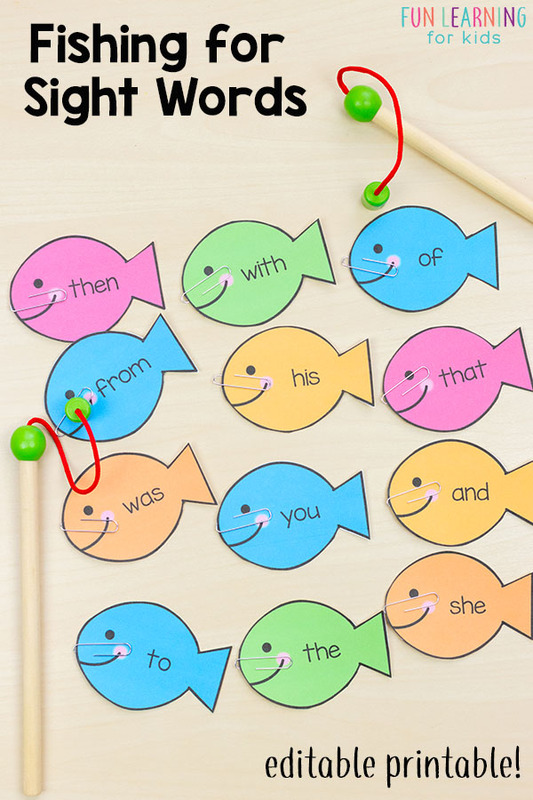 Even the titles and instructions can be edited! 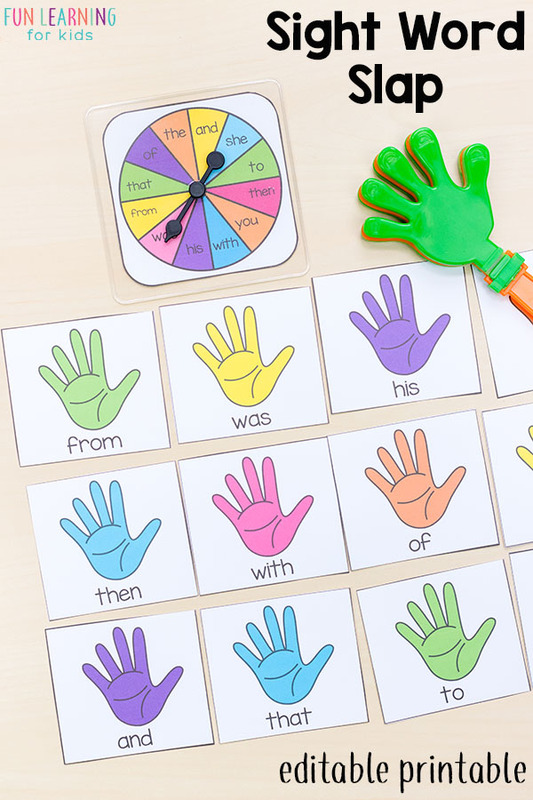 This way you can use spelling words, foreign languages and more! 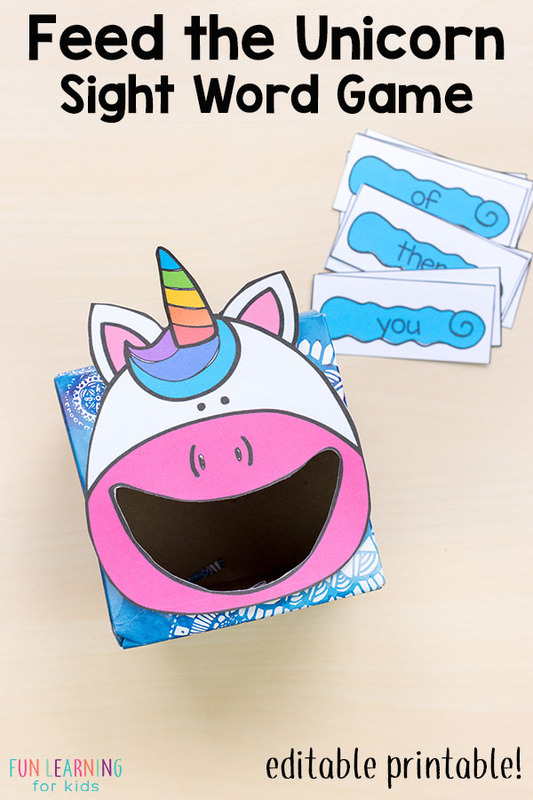 Read the description below to see contents of bundle and for some additional notes about the product! 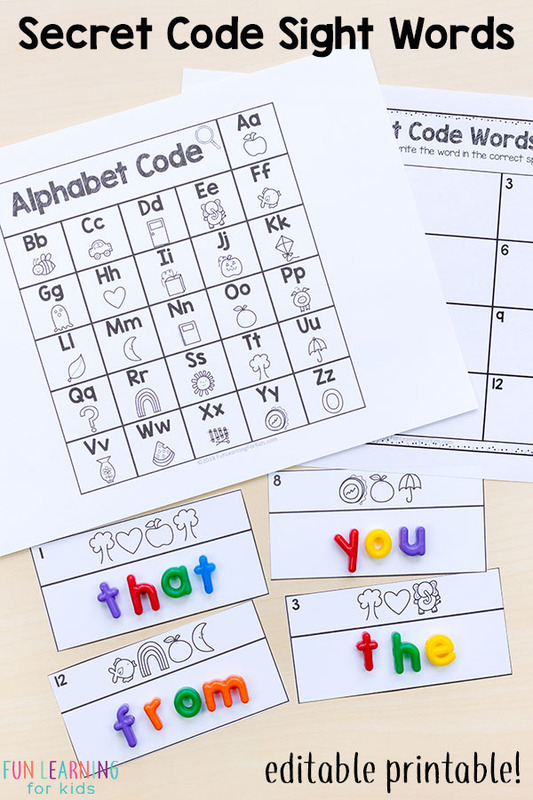 Note: Due to the VAT, we ask that those of you in Europe purchase our products on Teachers Pay Teachers. 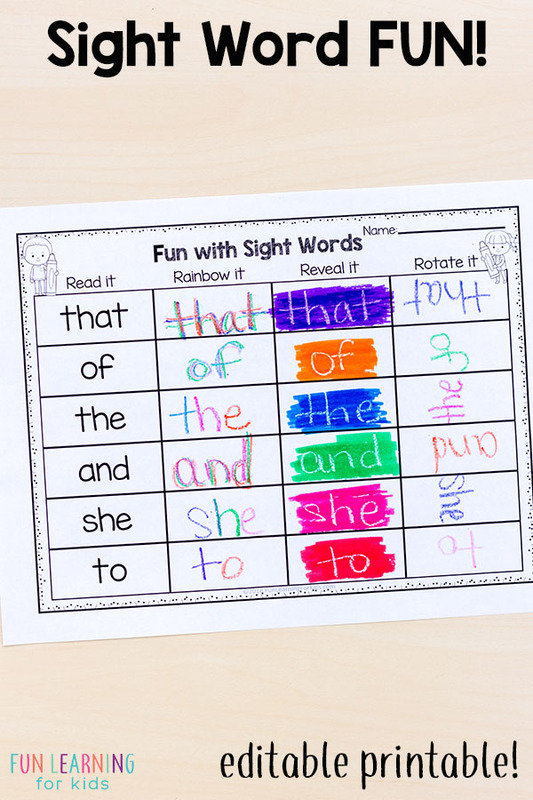 If you do not open it with Adobe Reader, the formatting and fonts will not display correctly. 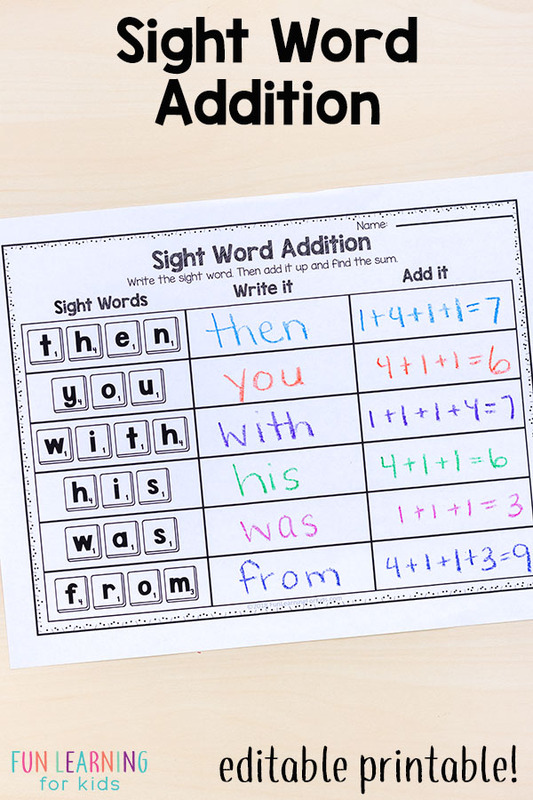 This is the only way the editable fields will work. 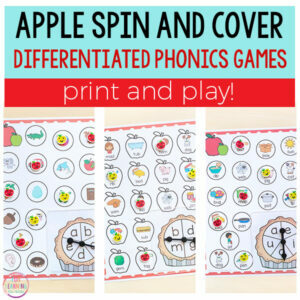 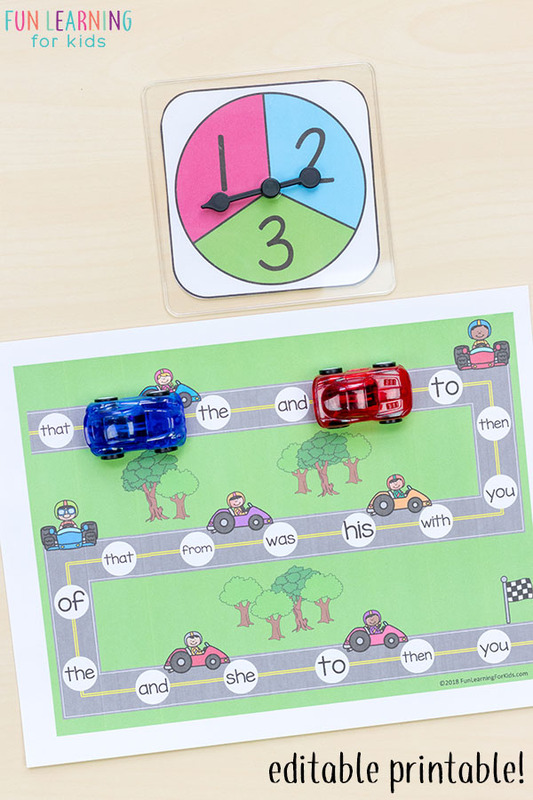 Do you want the kids you teach to learn sight words while having fun? 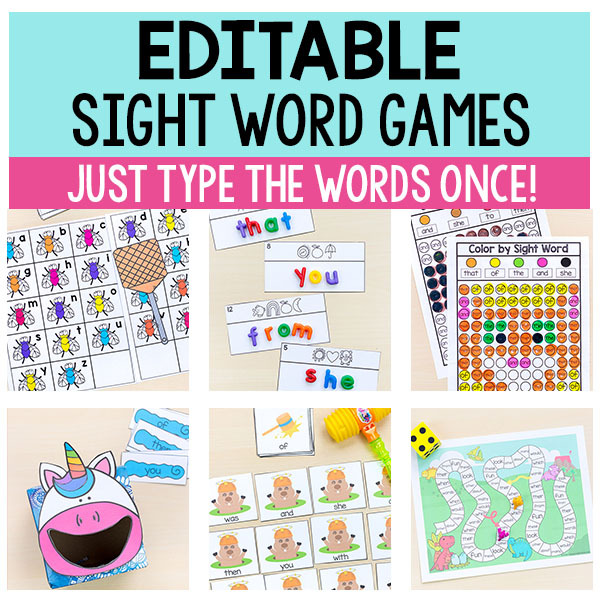 If so, these editable sight word games are just what you need. 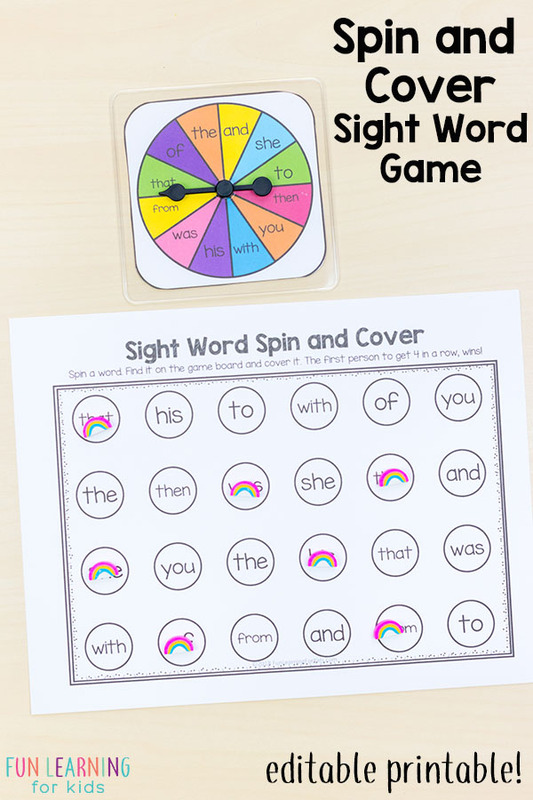 They make learning sight words engaging and fun while also being very effective. 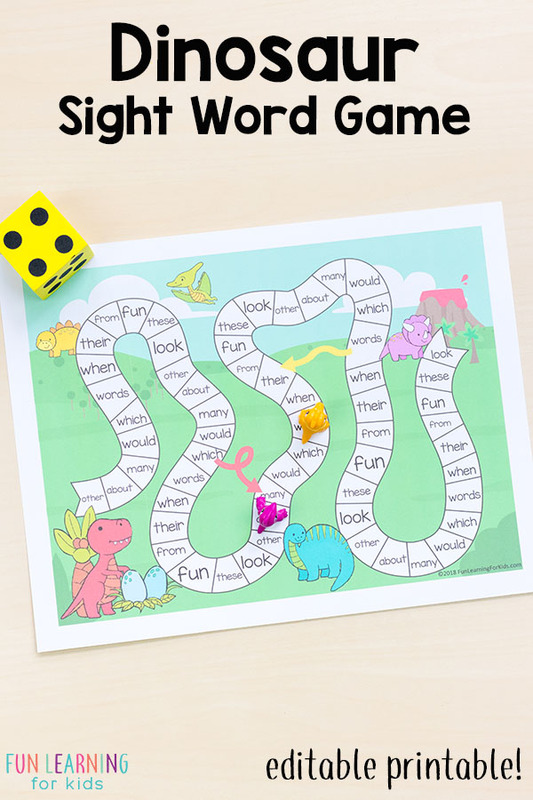 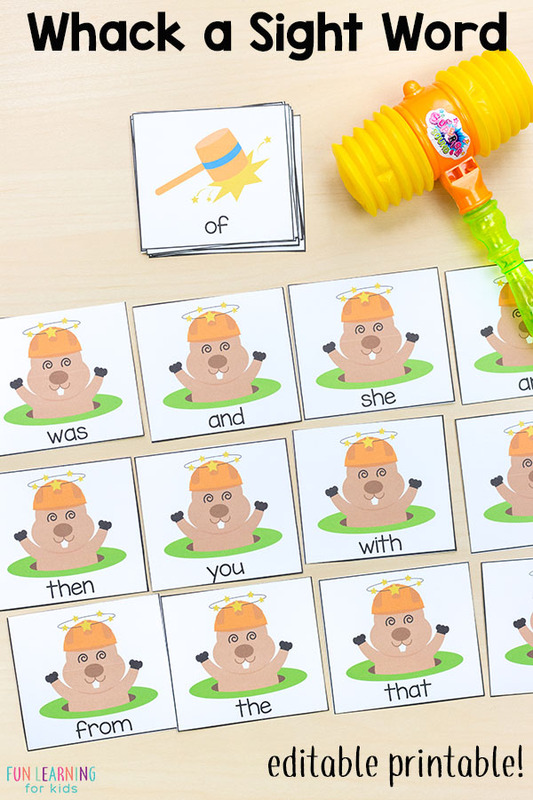 Forget the flashcards and the worksheets and use these fun sight word games and activities instead! 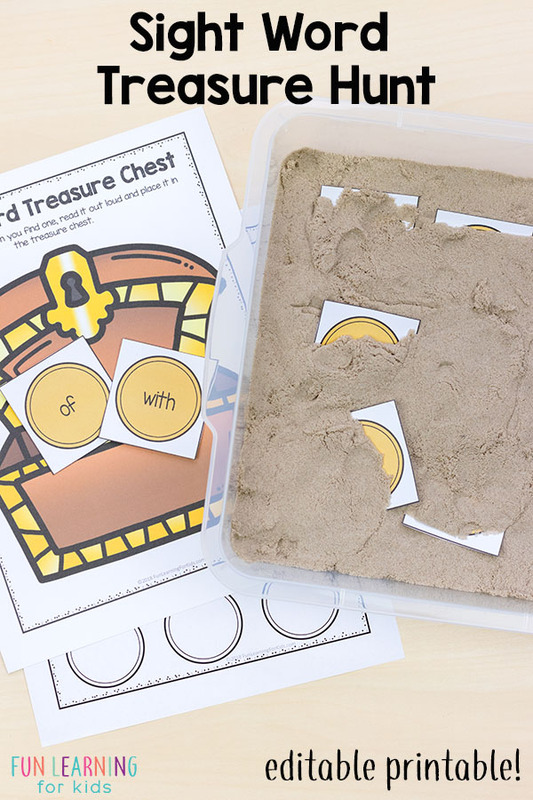 Many of the activities incorporate fun manipulatives as a means for getting kids involved and excited about the activity, but most of the manipulatives are things you probably already have around your classroom or can get easily at the dollar store. 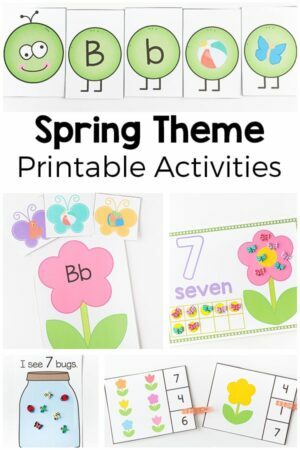 The activities include sensory experiences, gross motor movement, art and fun games! 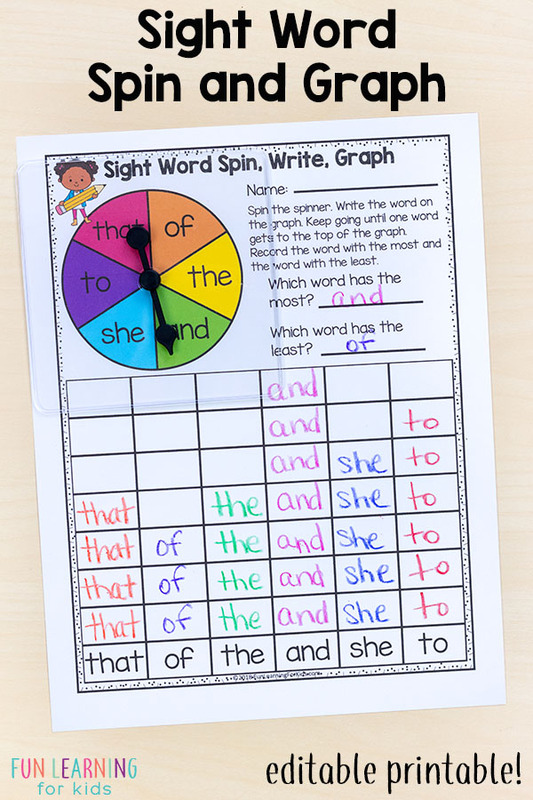 Almost every activity includes a recording sheet or is done on a sheet that can be turned in. 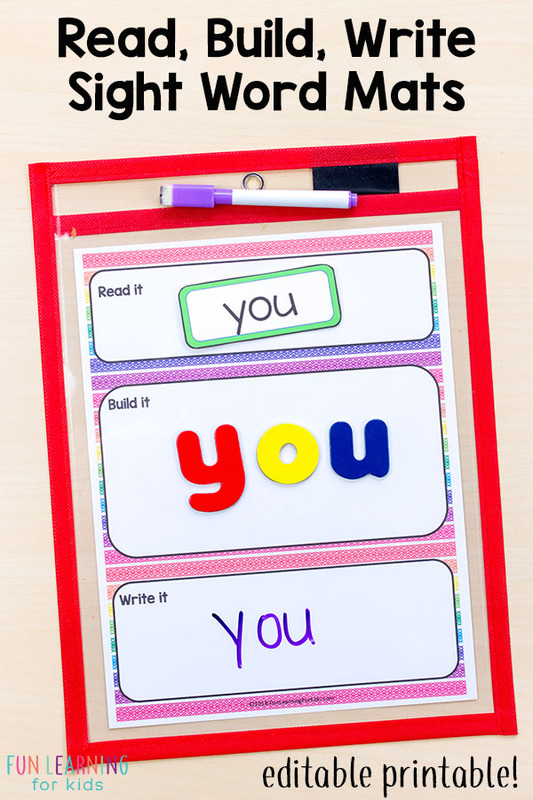 These are optional for most activities, but do give kids extra practice with writing the words, which can be very helpful.